After going to the Post Office this morning I thought I would take my two pup dogs down to the Harbor for a walk. I had grabbed my camera just in case the moment presented itself for a great picture. Well...............who would have thought! "Really? 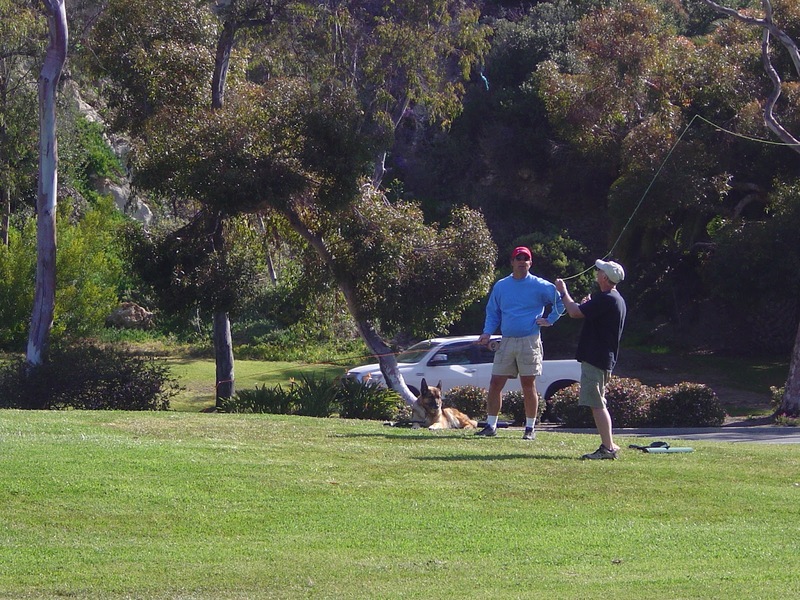 Fly fishin' on grass? Seriously guy's, you are embarrassing me!"